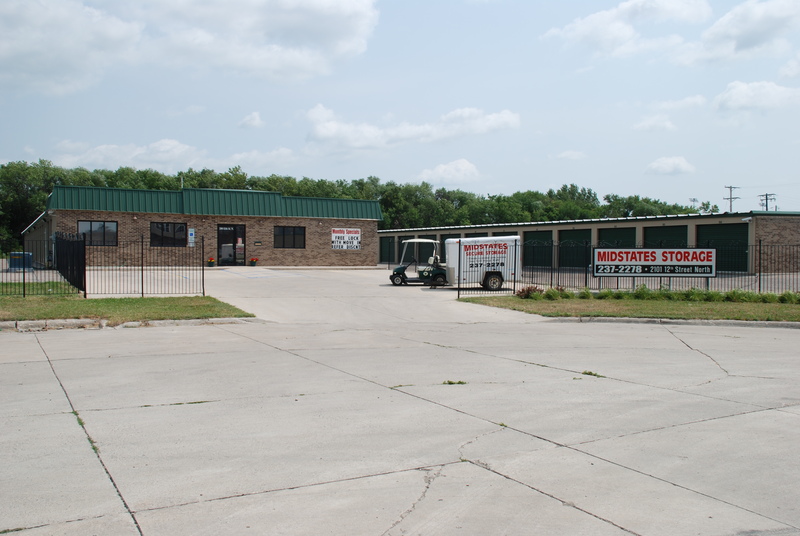 Mid States Storage is located in Fargo, North Dakota, We offer affordable self storage solutions. Come check out our heightened security and climate-controlled units to keep your belongings protected from the environment. We have some of the best protected facilities around, so you’ll always feel comfortable leaving your items in our care. We feature a 24-hour call center, providing you with all the assistance you need no matter what time of day. Our location is near major roadways, providing you easy access to your unit and extended access hours seven days a week. Call today to learn more or to reserve your unit today!